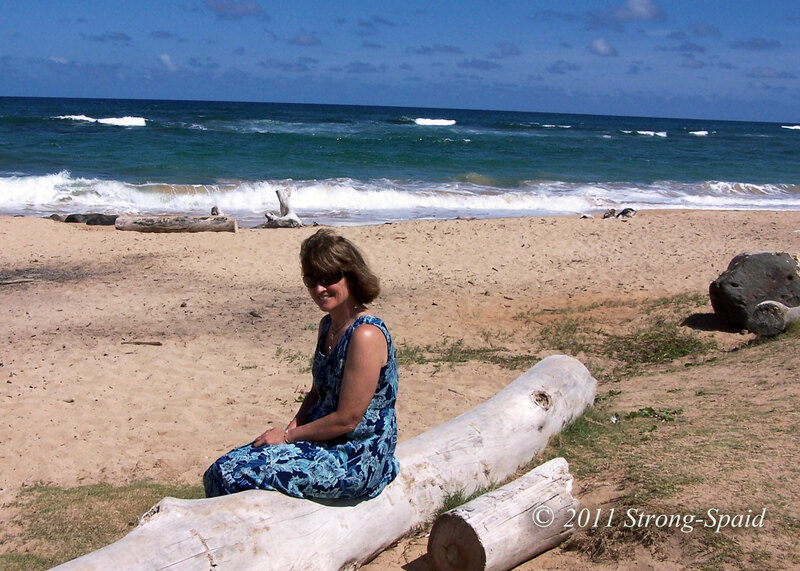 All photos taken on the islands of Kauai and Oahu, except (of course) the snow photo which I took here in Virginia. This entry was posted in Imagination, Nature, Photo Essay, photography, Poetry and tagged flowers, Kauai, Oahu, ocean, Travel, Water. Bookmark the permalink. 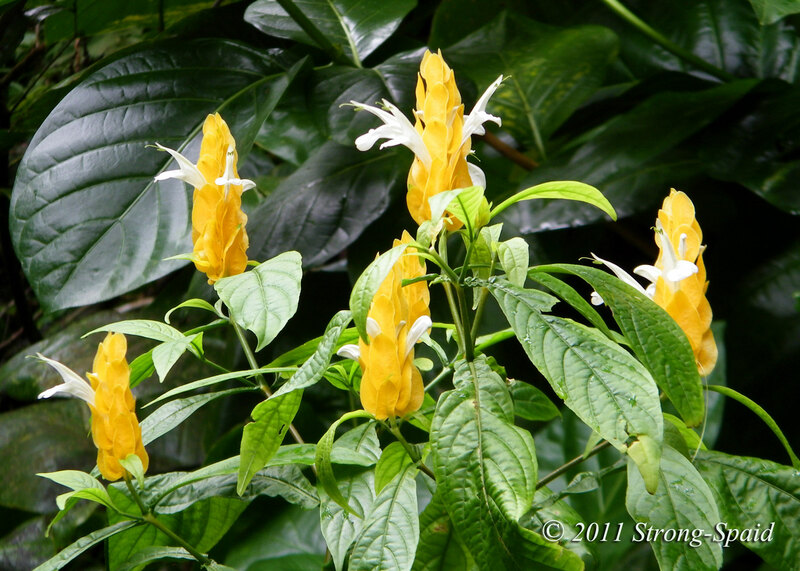 What are those yellow flowers? I love the colour! I wish I knew the name of the yellow flowers. 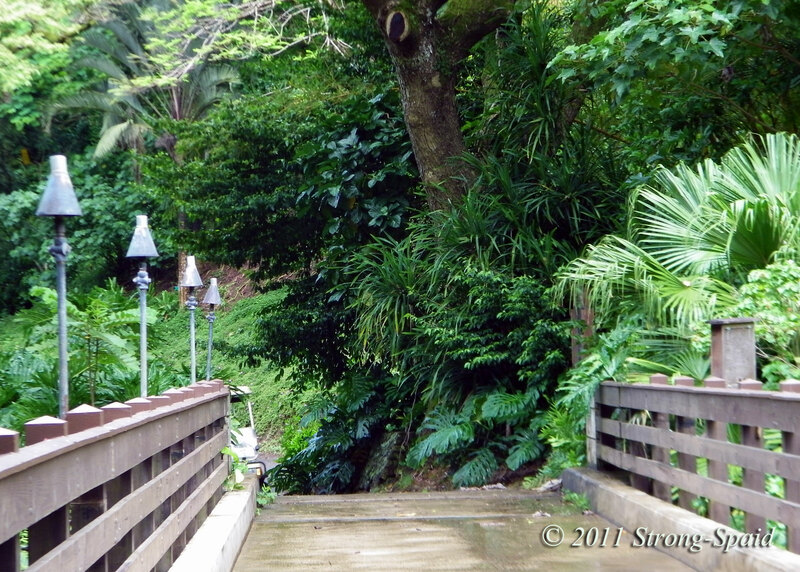 I took the photo while walking around the NTBG Allerton Garden on Kauai. Thank you for this warmth, I am sooooo sick of Winter!!!!!! Some people love the cold weather. And newly fallen snow is beautiful. I will be so happy when Spring returns! My mother took my sister and I to Kauai. It was so wonderful and restful! Thank you for sharing your thoughts and photographs today, Mary. I sit here by my space heater, pretending I am sitting on the beach where the warm tradewinds blow. Quite a stretch of the imagination, though…I must admit. I agree with you. It’s kind of depressing, these cold grey days. My children grew up in Hawaii., and I remember their reaction the first time we came back to visit relatives in Maryland…in the winter. I replied, “Oh no. The trees aren’t dead. All of the leaves will come back in the Spring, when it gets warm—-in about 3 months from now. If you have never seen the seasons before, it is extremely hard to believe that miles and miles of “dead” trees are not dead! Hawaii……yum……use to live there, so loved the shot by the ocean…..aloha and thanks for the pics! Me too…I lived there for a total of 11 years. Loved it. I even took a class in the Hawaiian language. The language is as spiritual as the islands. The word aloha actually means: Alo (presence) — Ha (breath). May breath be with you always. Breathe! Live! Aloha! In my mind, I will always call Hawaii home. 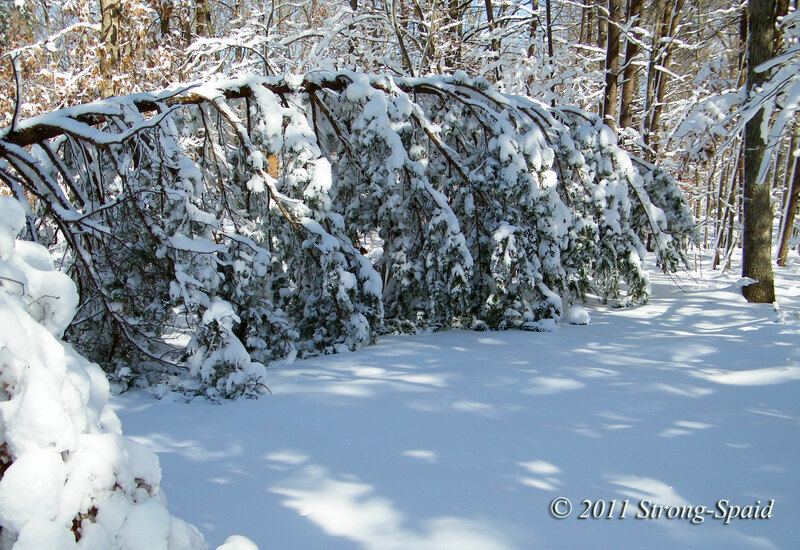 I am sure the snow “slam” storm will leave you with a beautiful world of freshly fallen snow. Take plenty of pictures! Great! I can’t wait to see them! What a fun name you have chosen! Crazy white lady actually. Jejeje. And thanx! I was just trying to get out of this cold state of mind! 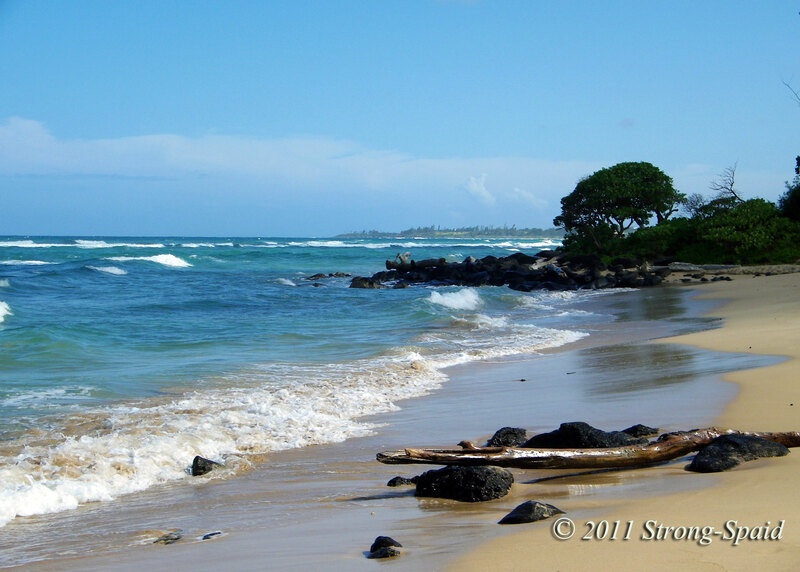 Sitting here, feeling the balmy breezes of my space heater….listening to the waves rolling in and out of my thoughts. Aaaahhh…. And I really do wish I could leave the winter behind. Some people love the cold, but I like it either warm…or a little bit hot. I’m right there with you on that one! I can’t wait for warmer weather. Hi Mary, Thank You so much for the likes and your support. It’s a pleasure to have met you. We hope to see you again. I love how you use so many photos!!! I will be checking back often. Thanks Kerry….I told my husband about your photo with the buried snow plow. It made me laugh. It is the perfect example of snow that’s just way too deep! Nice set of pictures to this poem. Very lovely work! I really enjoyed it, and the photos are excellent. Simply lovely! Your words and photos meld together perfectly! Sometimes writing is just easier in the middle of the night…..